The situation for WOW has become so dire, and the pressure from its likely investor, Indigo Partners so strong, that WOW has been forced to take drastic action to save itself. It seems to have pushed its leasing costs up too high, without having the income to support the more costly aircraft like the new Neo’s, although they’re more likely to say in service than the older less efficient aircraft. The airline has already dropped some aircraft back with their leasors, now another 9 will be returned, slashing the fleet to just 11 aircraft. It’s likely that the 9 returnees will all be A321’s. The hope is that with a restructuring, new capital and investment the airline can take another approach to expanding more slowly and sustainably on routes that can support the ultra low cost model. Indigo Partners certainly have the experience and managers to help drive the change. 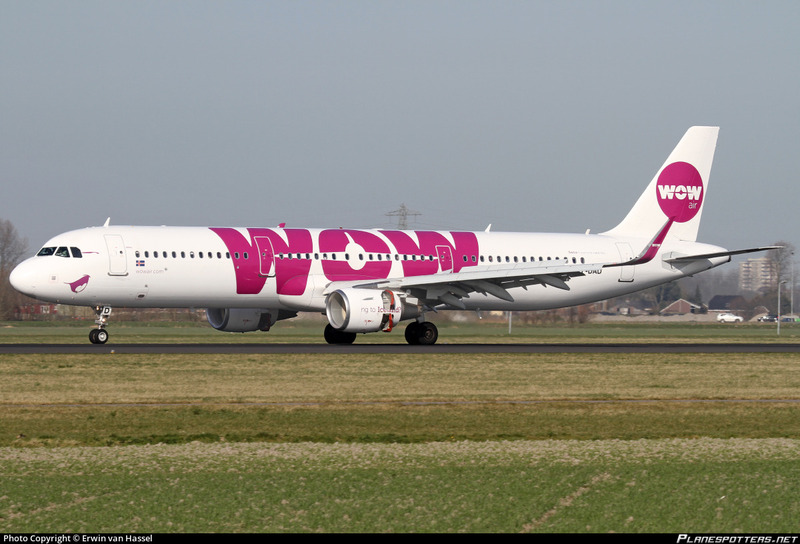 Sadly WOW will have to loose some of its cherished routes before it can come back, from what amnounts to a near death experience for the airline.